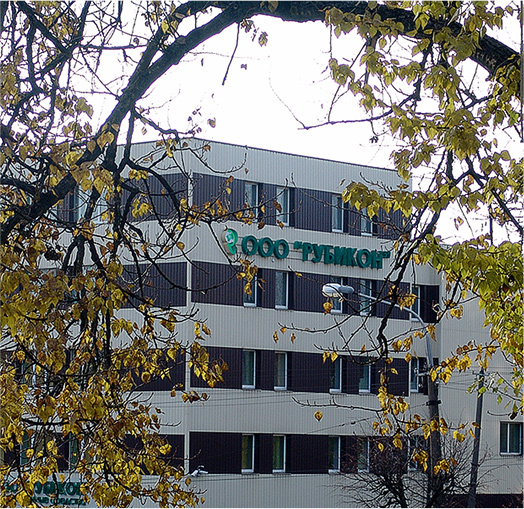 The Limited Liability Company "Rubikon" has been carrying out its production activities since 2010. 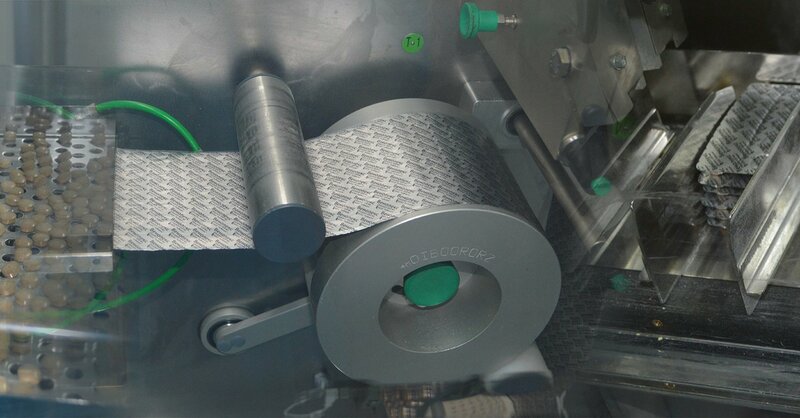 During this time, having won the reputation of a reliable pharmaceutical company, we have become a leading manufacturer of modern efficient medicinal products that meet the most stringent safety requirements. 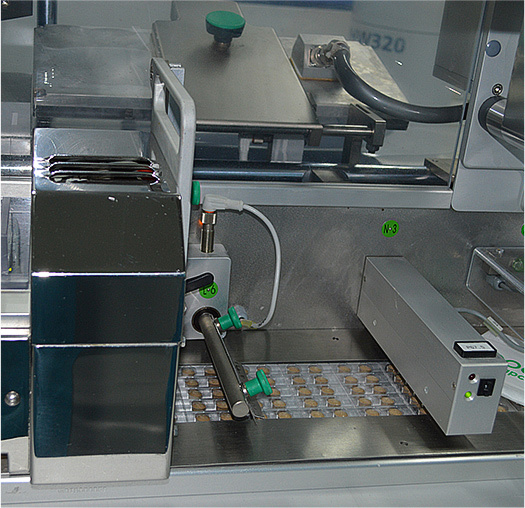 The high quality of our products manufactured according to the GMP standards is regularly confirmed. 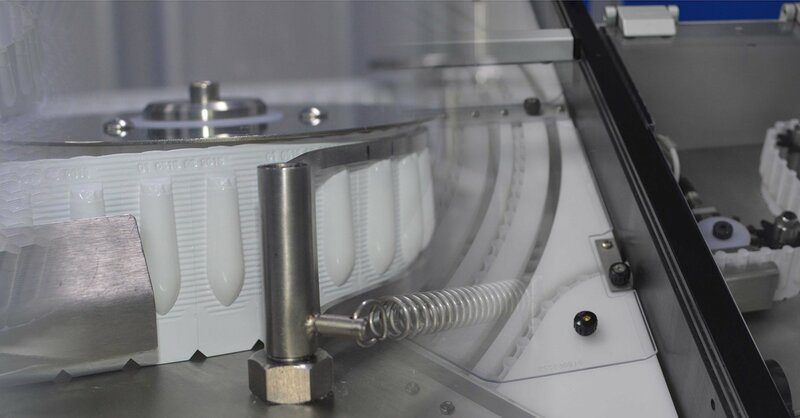 The production facilities include two work for the production of sterile dosage forms (solutions in vials), and non-sterile dosage forms (tablets, suppositories, nasal and ear solutions). At the basement of the production building there is a warehouse for the storage of raw materials and materials for the short-term production period, and also for the quarantine storage of finished products at the quality control stage before transferring them to the wholesale warehouse. 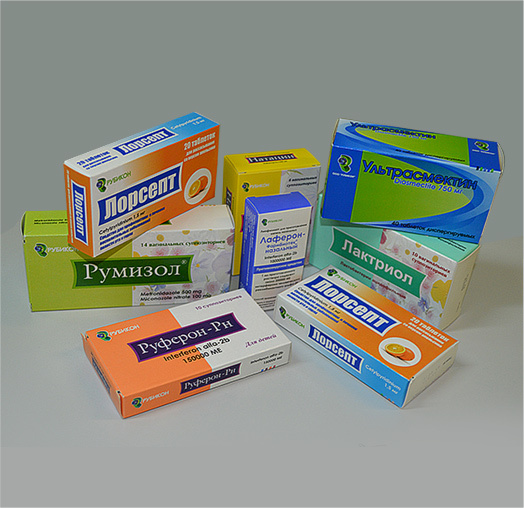 The company "Rubicon" takes care of the patients' health. 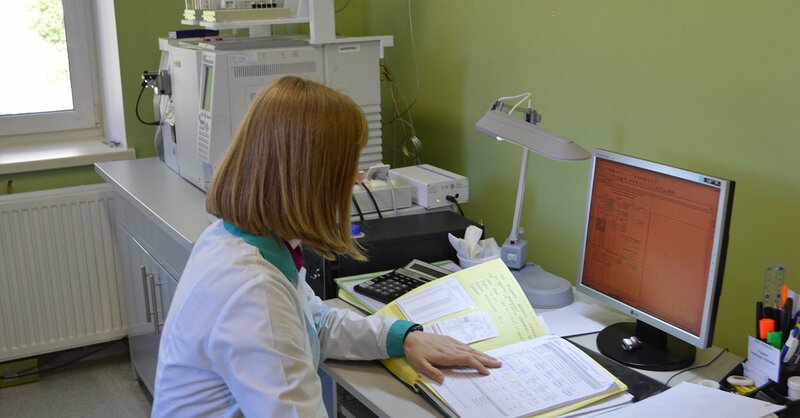 We collect any information related to the safety and efficacy of the medicines produced by the company. For this we need your cooperation! If you have information about adverse reactions or lack of efficacy of medicines manufactured by LLC Rubicon, we suggest that you fill out a notification of a suspected adverse reaction to a medicinal product during its medical application, which is in the enclosure. LLC "Rubikon" opens new vacancies for the position of medical representative in Minsk, Brest, Grodno, Gomel, Mogilev, Vitebsk. Pharmacovigilance is science and activities relating to the detection, assessment, understanding and prevention of adverse effects or any other medicine-related problem . The main objective of pharmacovigilance is the development and implementation of measures to ensure the risk-benefit balance. The company "Rubikon" cares about the health of patients. 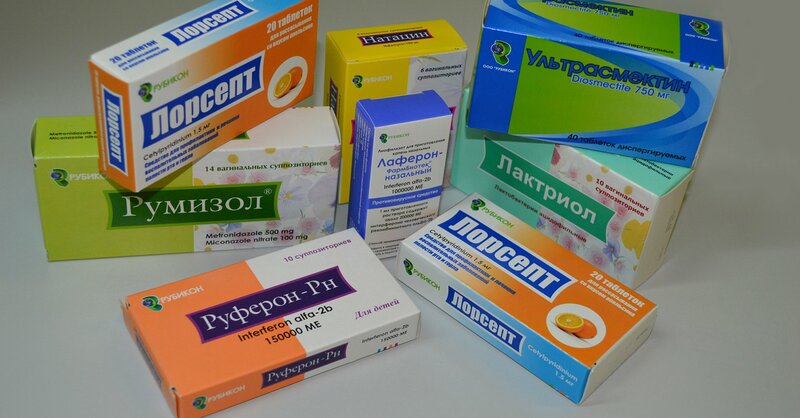 We collect any information related to the safety and efficacy of the medicines produced by the company. For this purpose, we need your cooperation! If you have any information about adverse reactions or lack of efficacy of medicines manufactured by LLC «Rubikon», we kindly ask you to inform us about this incident by filling out the form below. Before completing the form, please, read it carefully! Be sure to leave your contact details so that our employee can contact you for complete or additional information necessary to assess the case of adverse drug reaction. All information that will be provided to the company's Pharmacovigilance Service is strictly confidential and is not subject to disclosure, except as provided by law. Also, you can inform us by calling the numbers below or by e-mail. 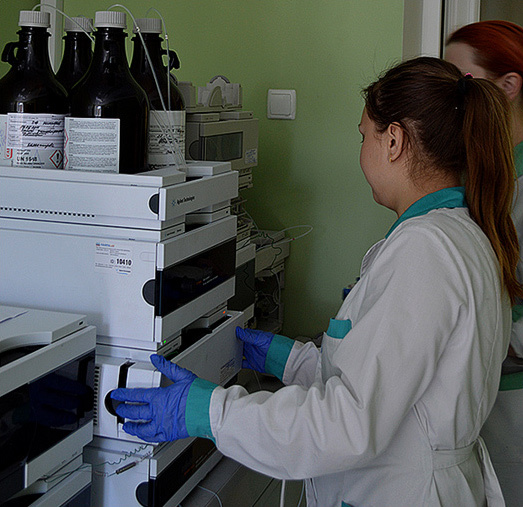 Golyakovich Elena Ananievna - Qualified person for Pharmacovigilance.